Have you used Field Service Software before? Repairing air conditioners is not a job you can take lightly. Between servicing homes with elderly residents and office buildings with fidgety workers, HVAC businesses need to be on top of every aspect of their business to avoid disappointing their notably sweaty clientele. Equally, if someone’s heat goes out, there’s no room for frozen workflows in a freezing environment. Fortunately, the right HVAC software will make everything from scheduling jobs to accepting payments easier than ever before. Read on to learn more about some of the best HVAC software providers on the market, so you can take care of your customers right away. 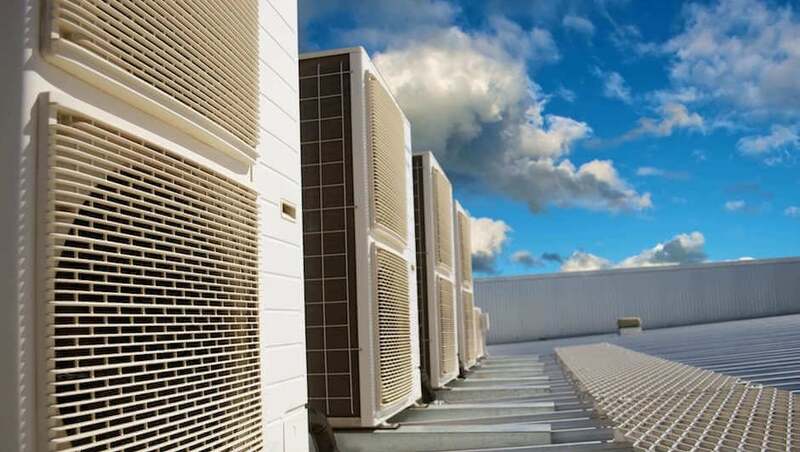 We’ve outlined the key features, pros and cons of all the HVAC software options below, to help you choose the right one for running your business. You really can’t go wrong with HouseCall Pro. It covers a wide range of industries, so you know their experience with managing and improving businesses is unmatched. Plus, with marketing options, you’ll be able to lockdown new and repeat customers without wasting too many resources. The only downside of this software is the lack of a route optimization feature, but hey, you can’t have it all. 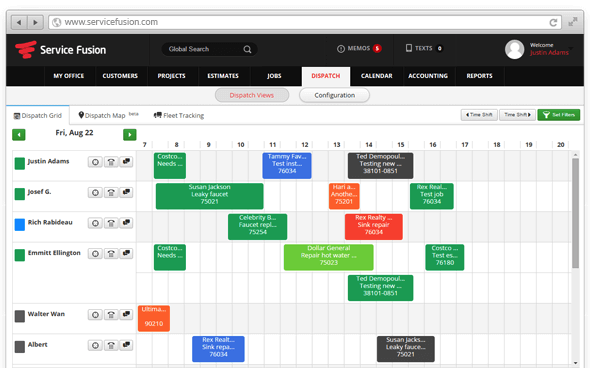 As one of the highest rated field service softwares on the market, Service Fusion doesn’t mess around when it comes to improving productivity. Plus, with no hidden fees or contracts, you’ll pay what you’re quoted when you use the service, rather than an over-inflated bill for a service you didn’t even end up using. 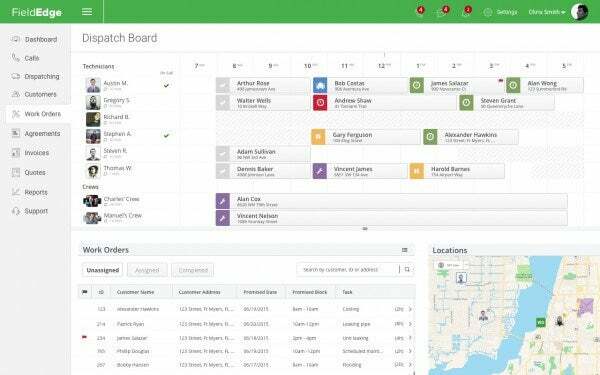 As a smaller company, ThermoGRID is missing a few key features, like payments options and Quickbooks integration, but as mentioned above, it should not be dismissed as a lesser option. It can do most of what competitors can do, and comes in at a much lower price. 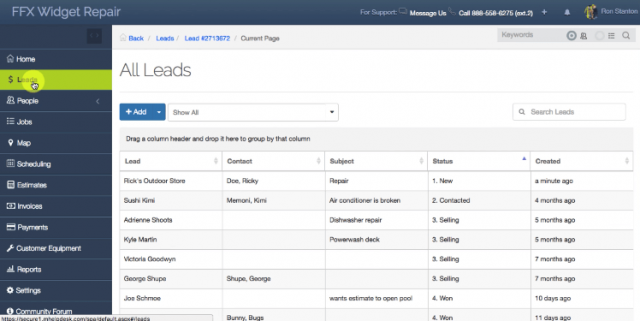 Simply put, mHelpDesk has the most features of any software on this list. 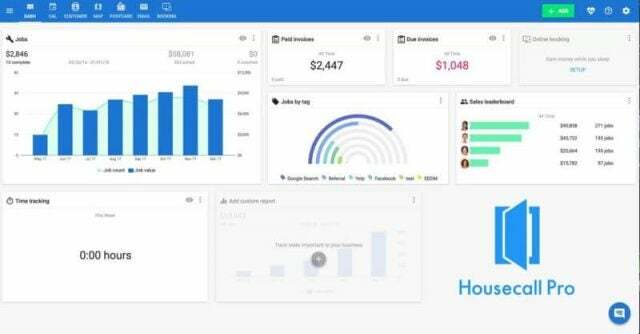 Not only does it house these many features, but the thorough nature of each facet of the platform allows you to really dive deep into growth hacking your HVAC business. Yes, it’s going to cost a little bit extra, but it’s undeniably worth it if you have the resources. While FieldEdge is on the more affordable end of the HVAC software spectrum, it’s not nearly as robust as some of the other software on this list, most notably lacking an GPS tracking or route optimization for technicians in the field. Compared to mHelpDesk, for example, the price is lower, but you’re sacrificing some seriously important features. Many users insist that newcomers should try out a demo before buying to make sure the software isn’t missing any features you might deem necessary for your business. 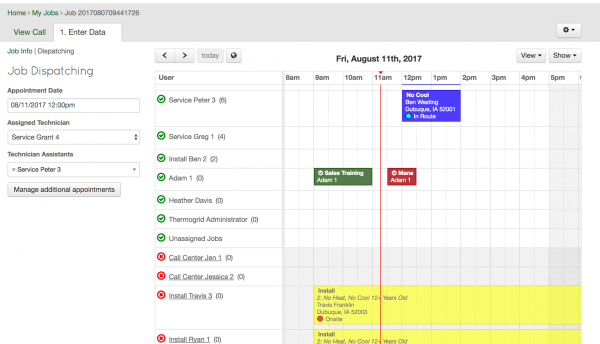 Much like HouseCall Pro, ServiceTitan is somewhat unique, in that they offer marketing tools within their software. You’ll be able to create, launch, and track campaigns within the platform, so you’ll be able to find out what is working and what isn’t when it comes to marketing. However, their limited payments options means you’ll have to decide how important a robust payment software is for your business. While Wintac provides a wide range of features, helpful customer support options, and a simple interface, many users do have one primary complaint: speed and connectivity. There are a number of reviews on popular sites that cite Wintac’s latency issues and error messages as a huge hinderance to business as usual. However, with low prices and plenty of features, it might be worth the risk if you have a solid WiFi connection or stellar cellular reception. Now for the cons. 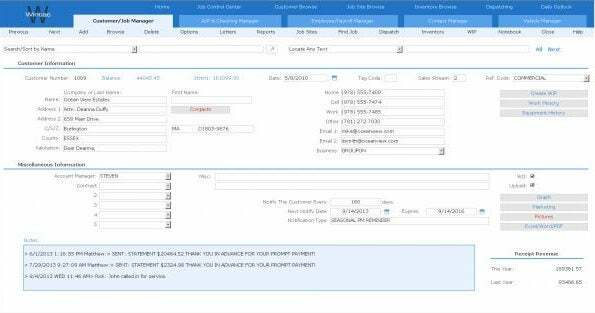 Without payments options available in the software, you’ll need a third party system to get the job done. To make matters worse, users have insisted it’s incredibly difficult to manage this migration. Additionally, their customer support system is a bit convoluted, with users needing to call and email to solve the problem. 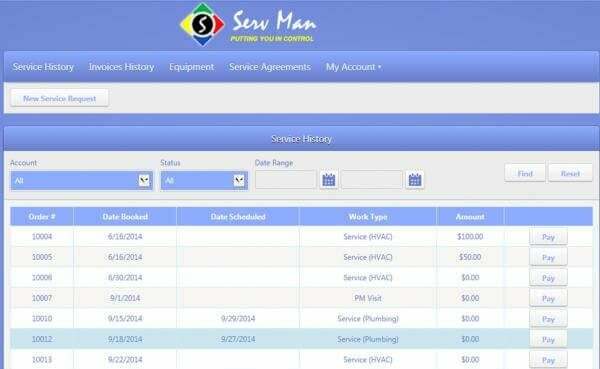 However, the price is also on the lower end, so if you need a budget software for your HVAC business, ServMan might be the one for you. As you can see, HVAC software comes in all shapes and sizes, and deciding which one is right for you doesn’t have to be an arduous chore. Whether you’re a small business just starting out or a huge company looking to organize their work processes, these software can get the job done. Now that you know a little more about some of the best HVAC software on the market, there’s only one thing left to do: get a price quote. Knowing exactly how much such software will cost your business can make a huge difference when it comes to making a buying decision.